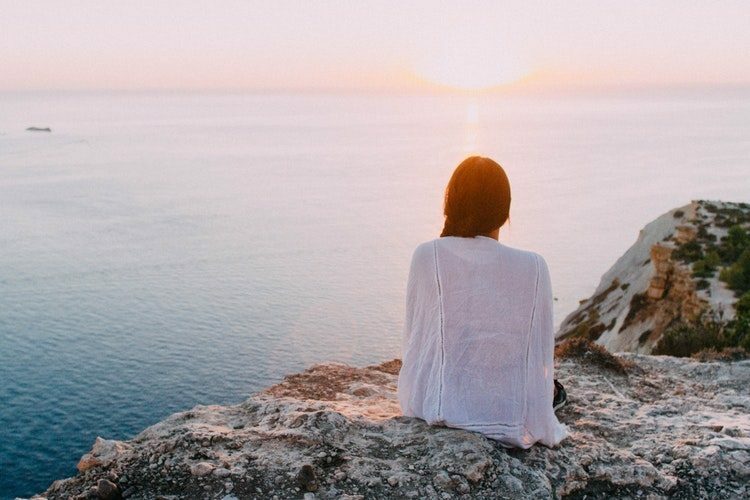 How to set yourself up for success and stop feeling like a failure. If you’re anything like me, you’re motivated by goals. New Year is ALL about goals – but what about when the New Year’s goals we set for ourselves don’t come to fruition? Every year I set myself a list of goals that I think are achievable – from losing weight to earning more money to decluttering my house. I’m not reaching for the stars – ok, maybe I am with the weight loss thing. But what I rarely factor in is the addition of real life getting in the way. Curveballs. Going back to the weight loss goal. For the past 20 years I’ve had some kind of variation of losing weight before every event I can remember. Birthdays, Christmas, Weddings, New Year. Have I ever achieved it? No. I’ve failed each time. Why? Hmm, not sure. I suppose, deep down, my motivation has never been strong enough. And then life gets in the way. Health changes, anxiety, family issues. Stuff. But nonetheless, I’m left feeling like a failure. But I never learn – and set the same goal again each time. I’m tormenting myself with setting myself goals that I’ve never been able to achieve before. I’m already doubting myself. Why do we make new year’s resolutions that fail? It’s different for everyone but for me, my goals have always been too ‘big’. And by that, I mean ‘vague’ and without a clear plan to achieve them. I’ve set myself goals to lose 10kgs or to earn $5k per year more at work. But sometimes, I haven’t put enough thought into what I need to do to get there. Rather than treat my resolutions like an ongoing project, broken down in smaller objectives and measurable successes, I’ve basically just set the goal and ‘hoped for the best’. Not every time – but many times. Are the goals you’re setting really what you want and are they achievable? If they are big or vague goals, can you spend some time breaking them down and setting mini goals that are more manageable? 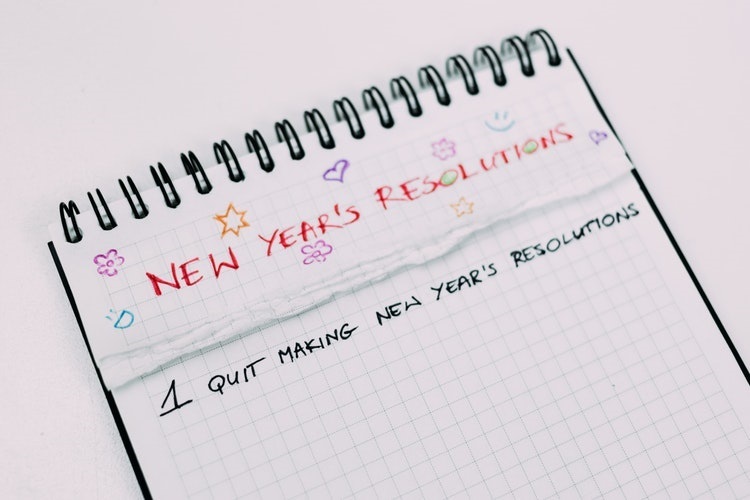 Can you treat these resolutions like projects and manage them as such? Is your list of goals too long? Are you setting yourself up to fail? The best resolutions are the ones that will enhance your life in some way but they don’t need to be utterly life-changing. And January doesn’t own life-changing events. You can decide what you want for yourself at any time in your life – in your year. So whether you pick a ‘word’ for the year, one or many goals, I hope my experience of how to stick to your new year goals helps. Do you have any tips on how to stick to resolutions? Follow Mim’s blog, www.lovefrommim.com, on Facebook and Instagram. Hi, I’m Mim! I’m a mother of two small children and we live in Australia. Being a good enough mum doesn’t mean you have to be perfect. There just isn’t enough time, money or energy do to everything! I share simple solutions to help busy mums get stuff done and have more time to spend with their families, growing their businesses and on themselves. Time for a break: Reduce stress and make New Years Resolutions stick!